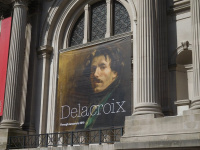 Metropolitan Museum, together with The Louvre Museumpresents an exhibition Delacroixdedicated to the work of a talented French artist. 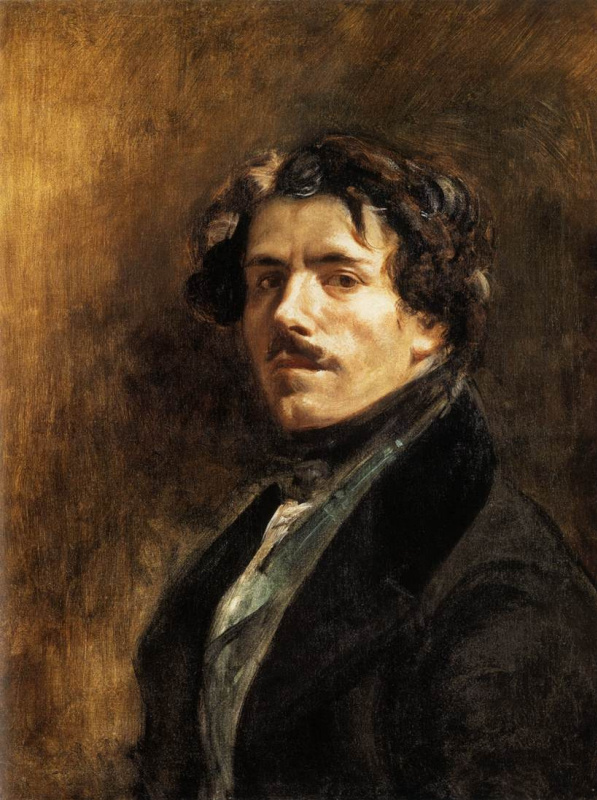 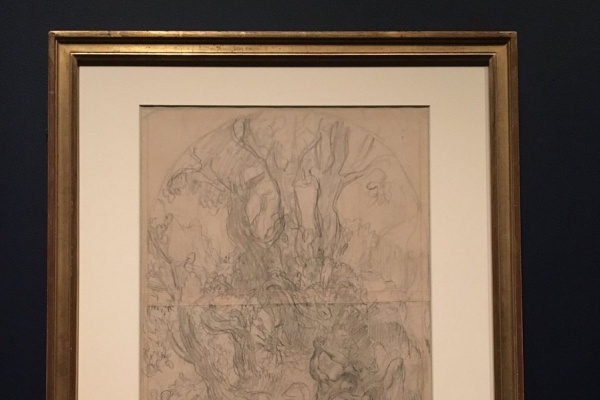 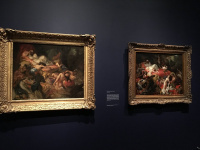 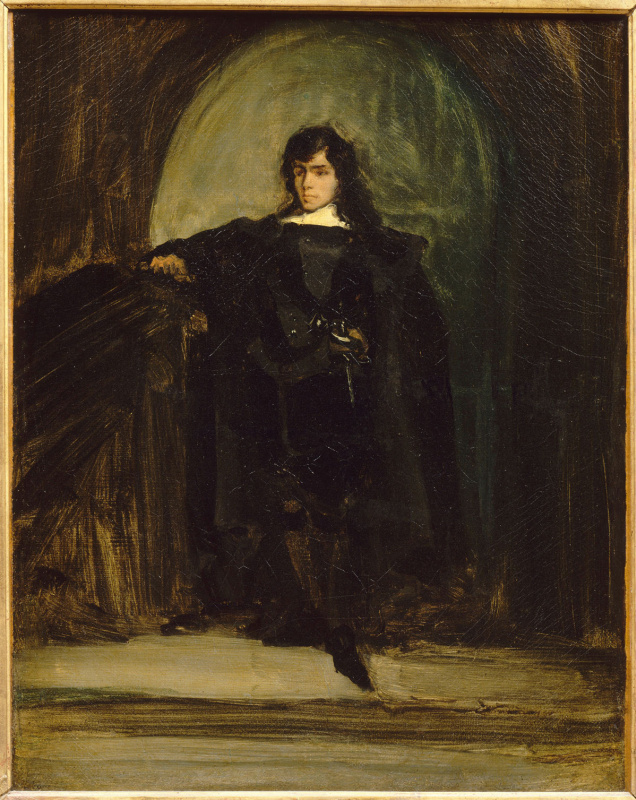 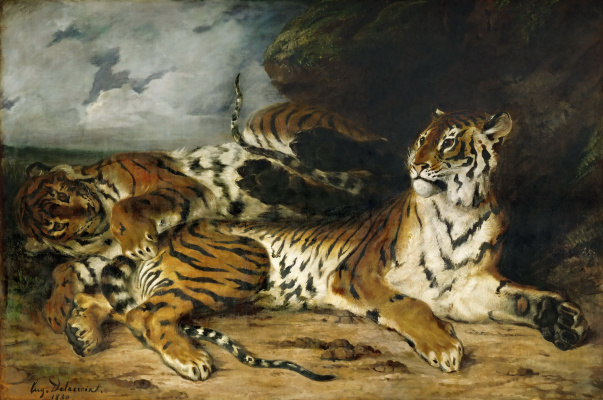 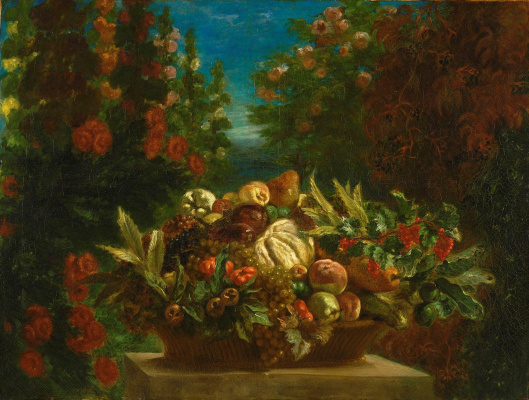 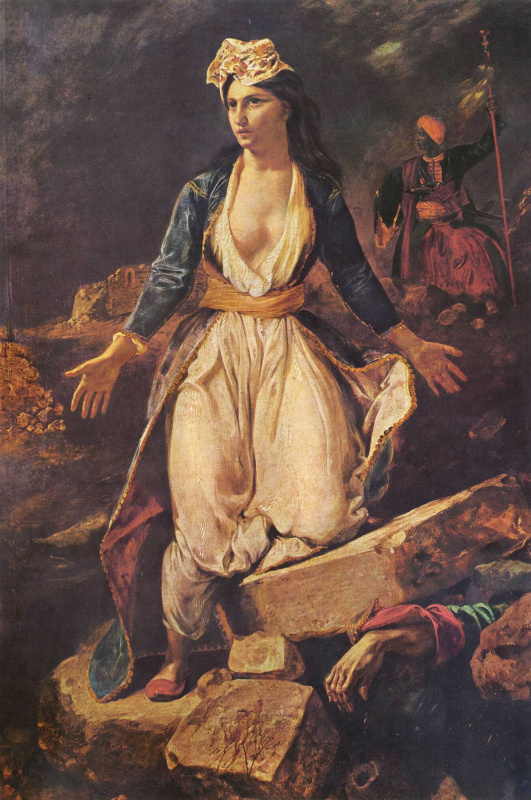 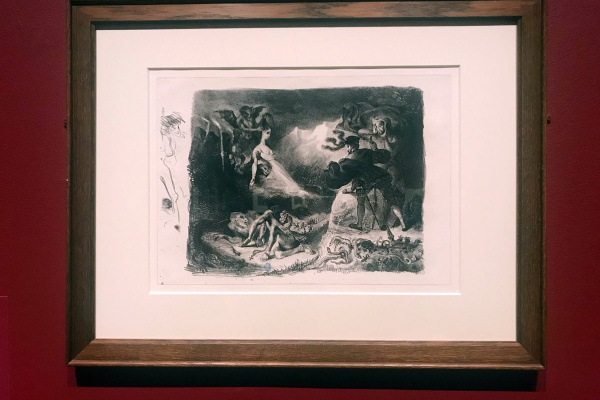 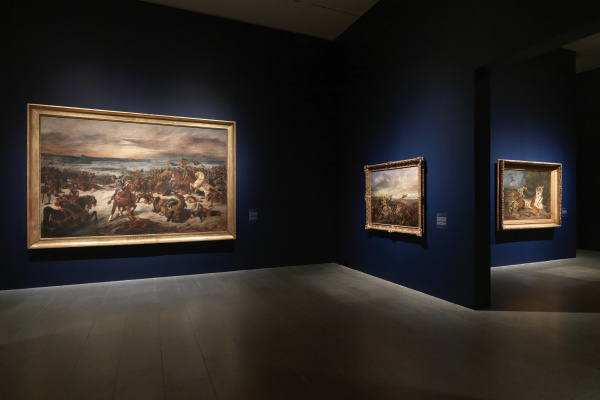 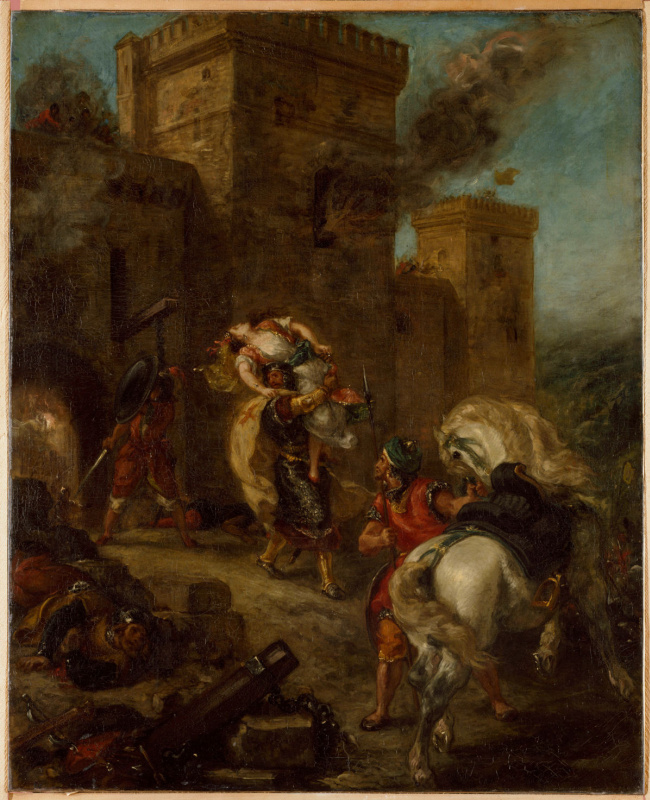 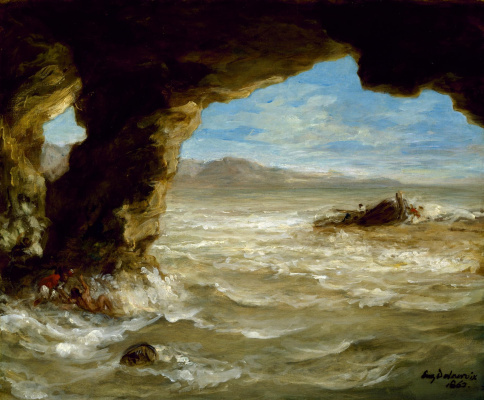 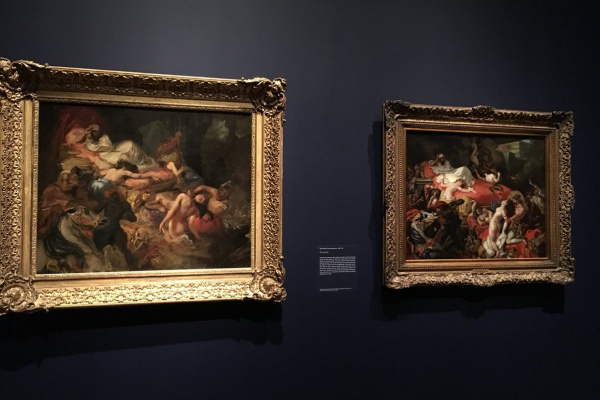 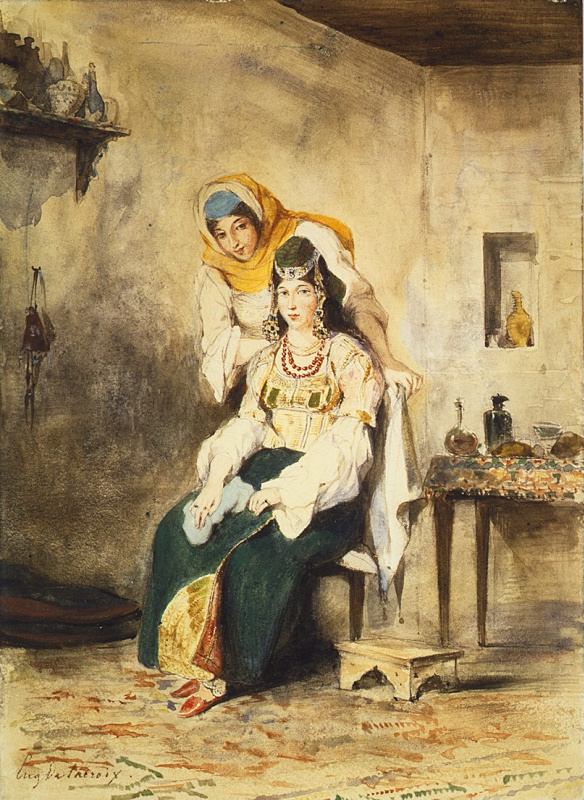 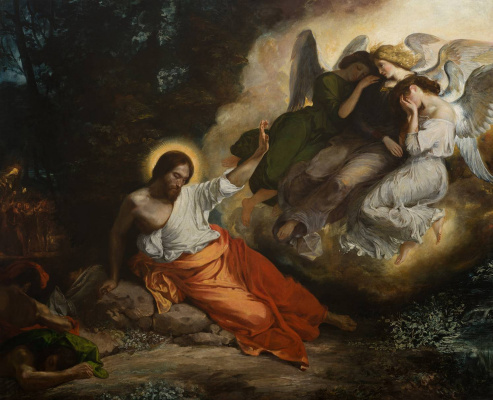 Eugene Delacroix (1798-1863) was one of the greatest creative figures of the nineteenth century, He created an unusually bright works, introducing into his work many innovations that changed the course of art. 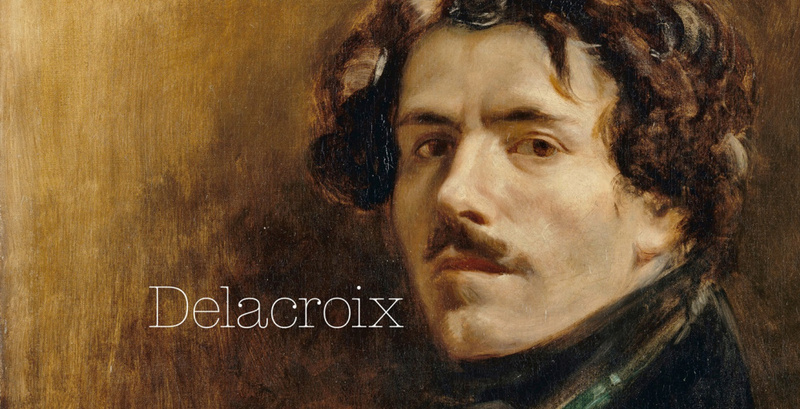 This exhibition is the first comprehensive retrospective dedicated to this amazing master. 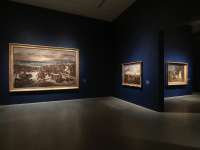 Previously, such large-scale projects in North America were not carried out. 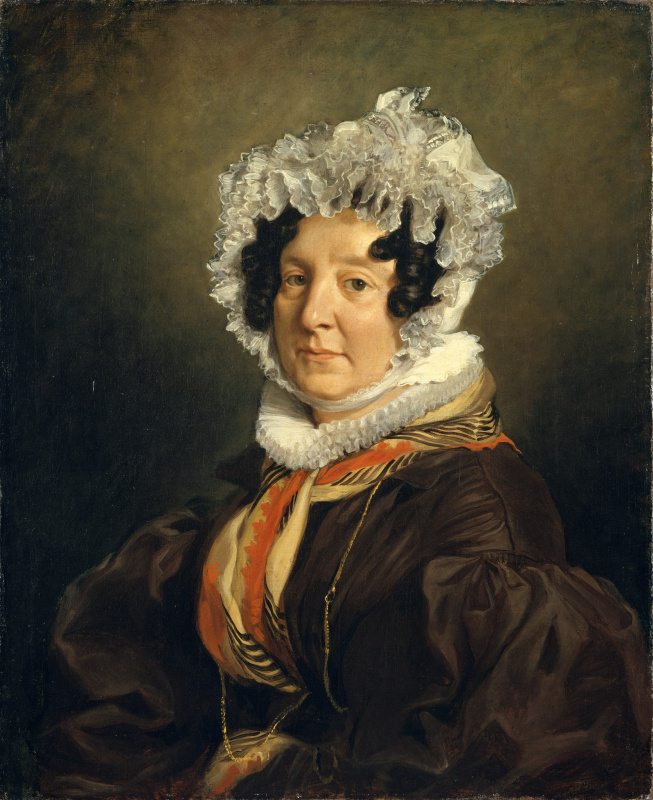 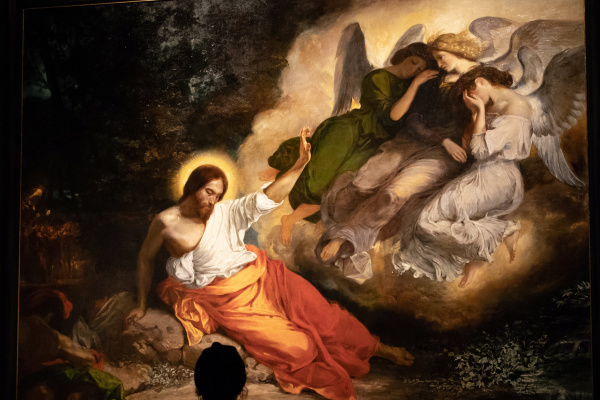 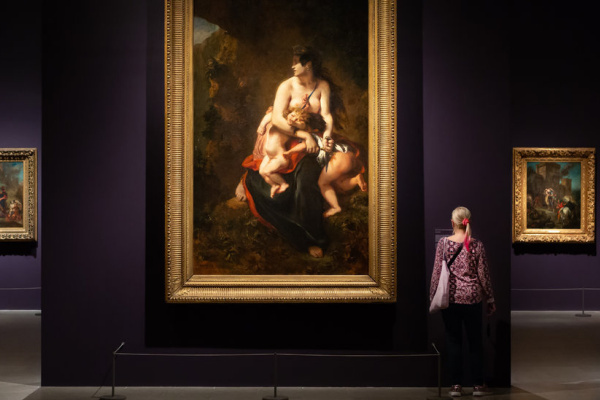 The number of exhibits is amazing: more than 150 paintings, drawings, prints and manuscripts from many of the world's major museums - most of which have never been seen in the United States. 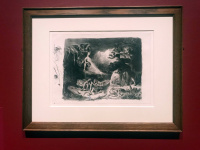 The exposition unfolds in chronological order, covering a rich variety of topics that have occupied the artist during his more than forty years of activity, including literature, history, religion, animals and nature. 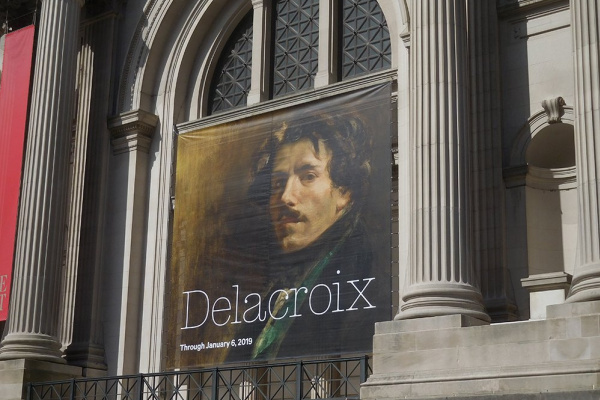 Based on the materials of the official site Metropolitan Museum.